OLDTOWN White Coffee Singapore opened a new store in SunTec City. 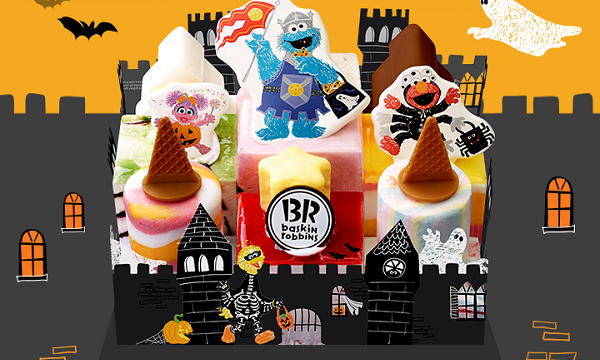 Baskin Robbins Korea partnered with Sesame Street to launch new Halloween offerings. BreadTalk Philippines launched their new Mini Croissants range. McDonald’s Singapore unveiled the new Red Hot Spicy Peppers Burger. Starbucks Philippines announced the return of their Christmas beverages as well as the launch of their new Snow Cranberry White Mocha. KFC Bangladesh introduced their Smoky Grilled Chicken. Dunkin Donuts Indonesia unveiled their new spicy filling for their Bavarian Munchkin. 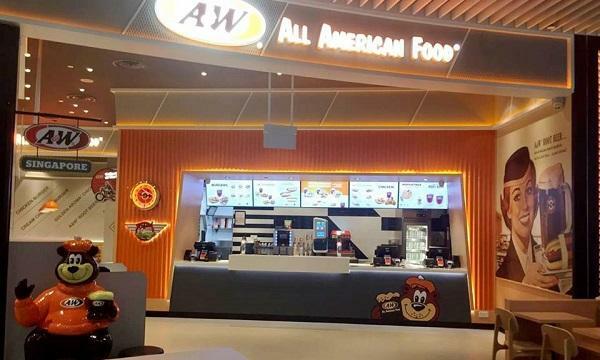 Burger King UAE launched a promotional campaign where they will give away a PlayStation 4 and 2 months worth of Whopper or Chicken Royale meals. Pizza Hut India introduced a contest where a customer can win a year-worth of pizzas. Cali-Mex Bar & Grill Thailand offered a buy-2-get-1 promo on their vegan dishes to celebrate World Vegan Day last November 1.